Summer camps. What more do I need to say? It is probably one of the fondest memories I have from childhood. But with the memories, also come so many amazing benefits and life lessons. Sending kids out for the day or even the week, can reap a harvest of benefits that you might not even realize until they are grown. One of my favorite benefits of letting kids be away for a day or week is watching their new found independence and self reliance. I love watching the confidence that a day away breathes into their sails. I absolutely love to have my kids around, but when they get away and have to be resourceful, it builds a self-confidence that they can only obtain by learning to be self sufficient and figure things out on their own. Being in a new environment forces you to move outside your comfort zone. 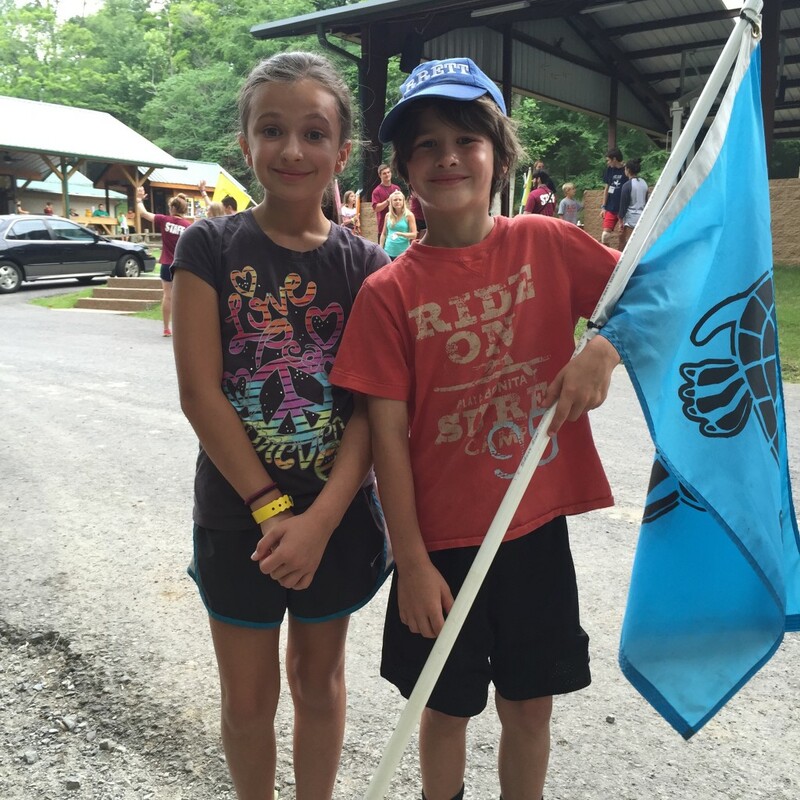 Most kids just need a little encouragement to meet new friends, and camp is the perfect place to do that. There is nothing that develops a bond like experience. We were made for relationship. You know that feeling you get when you have a girls night out planned? I get almost giddy at just the thought of it! Our kids feel that too after they have had quality time, with their friends. The opportunity to meet new people, and build deeper relationships is just as beneficial for our kids as it is for us adults. It seems like the biggest challenge for most parents today is to completely “un-plug” from electronics. We have a pretty strict technology policy around here and for the most part, they only watch tv on the weekends. Having my kids out all day in the wilderness, having fun with friends, makes technology virtually unnecessary, and once they see how much more fun they have without it, the requests for screen time, slowly dwindle. With so many children spending their days inside, we need to seek out opportunities for them to be outside! There is nothing like spending the day outside being physically active. Running. Jumping. Swimming. Hiking. Climbing. They literally fall into bed at night from all the fun they had! Even though it might reach the 90’s outside, if there is a fun outdoor activity, most kids don’t mind. 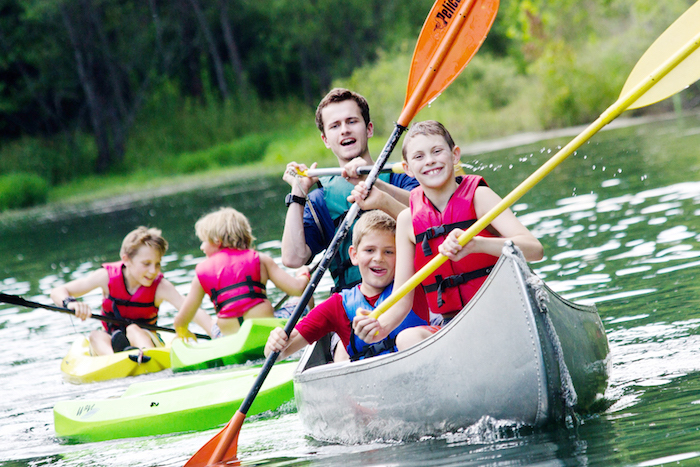 Camp is a great way to encourage kids to get off the couch and truly enjoy the outdoors! My children love to read, but there is such a richer experience to be had by getting your hands dirty, and experiencing life! I find that once my kids have been outdoors and learn new skills, they come home completely rejuvenated, excited and just full of life. Once they have had the opportunity to be outdoors and work hard, they have a new appreciation for “free time”. 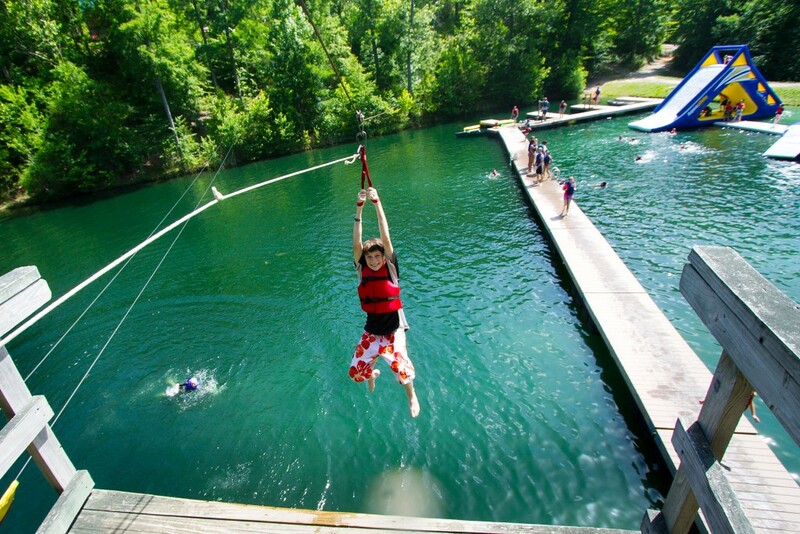 Checkout all the great activities your kids will get to do at Deer Run Day Camp! 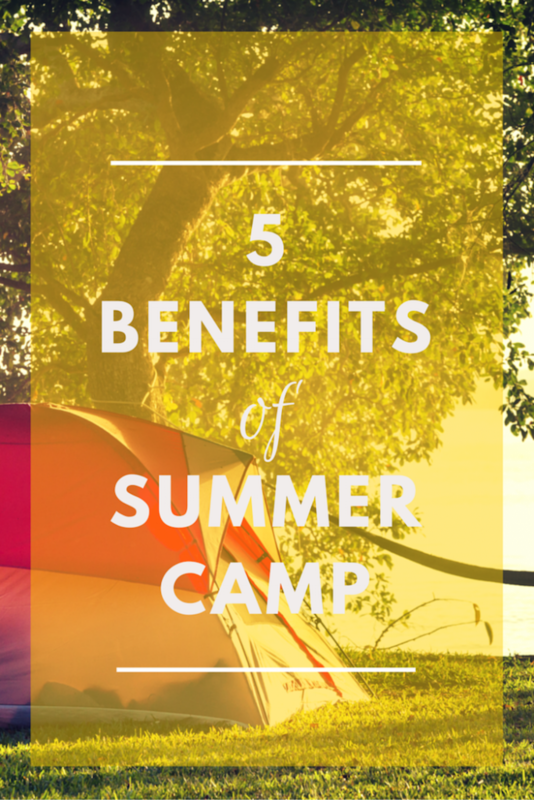 The post 5 Reasons I Send My Kids to Summer Camp appeared first on Faithful Provisions. My Current Reading List: Bonhoeffer, Kid’s Books and All The Books I Want to Read!